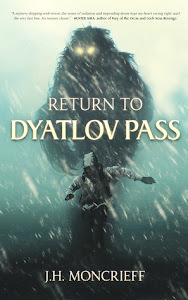 Return to Dyatlov Pass looks nice and scary. 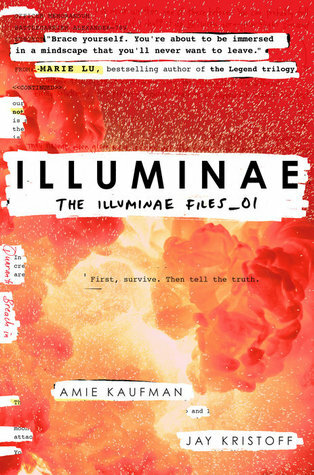 and yay for Illuminae! Thanks! I'm finally starting to feel better today. I like that you found a silver lining to be sick. Hope you are feeling better! OMG! I LOVE the Illuminae Files. 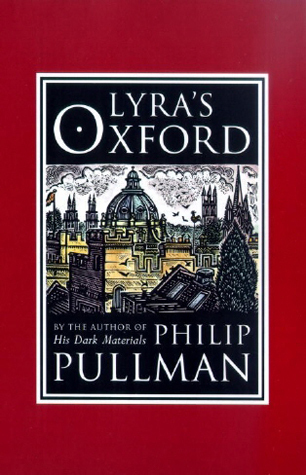 I had that book on my shelf for over a year, and wanted to kick myself, because it was so good, and is now one of my favorite series. So glad you are enjoying it. Sam, I was honestly so happy to just read for a change. :) I'm so glad I took the chance on Illuminae!! I'm reading a print copy and it's massive! I love it, though. 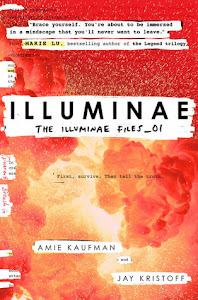 I loved reading Coraline and I can't wait to read Illuminae soon! 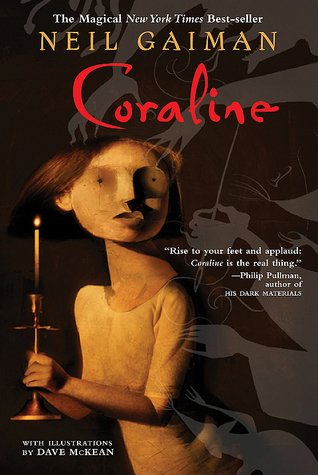 Coraline turned out to be a cute read. 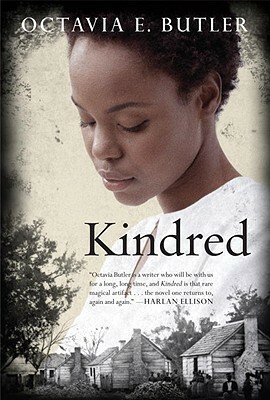 The first book was so great! I definitely need to read the rest! I will have to check out The Shadows. I like MG horror/thrillers and find them to be right up my alley. Glad you enjoyed it! I still haven't read a HP book or seen a movie. I consider myself elite because of it. I am not on that bandwagon so to speak. Haha. I can't believe you've had no HP especially since you like MG horror. Yay, you're reading Illuminae! 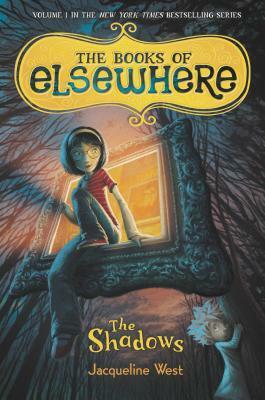 When I first saw the book I thought it would be 90% gimmick, but I was surprised at how much I loved the story and enjoyed the visuals that came along with the experience! I hope your library will have the rest too, because the entire trilogy is so worth it! It's so good! I wasn't sure I was even going to read it. I'm so glad I am! Sorry you’re sick, but I’m glad you had a good Thanksgiving and got lots of reading done. I really liked Illuminae. Have a great week! Thanks! I get kind of angry about being sick, but I really have enjoyed the downtime. I'm suddenly realising I'm running out of time for SF month and there are 5 books I wanted to get read before the end of the month! Darn! I might try to squeeze Illuminae in or get to it next month maybe! Hope you feel better soon! I forgot all about scifi month until it was already full swing. Hopefully I can jump back in next year. It looks like everyone is having a great time. 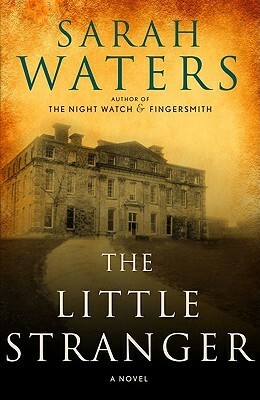 I've been meaning to read The Little Stranger. Enjoy your books, and thanks for sharing. Thanks for visiting my blog. I'm hoping to read The Little Stranger at some point next year. 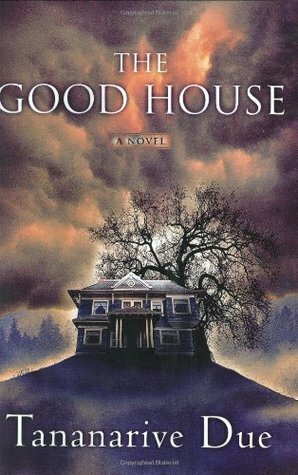 I read The Good House years ago before I even started blogging or writing reviews. I do remember really loving it! I'm excited to read it. I plan to read a few of Tananarive Due's books next year. I am not sure Illuminae is for me but I know so many readers have loved it. Yay! It's so good! Let me know what you think of it. Reading in bed on Black Friday sounds nice. I do hope you're feeling better though. I'm glad to hear that you're enjoying Illuminae. 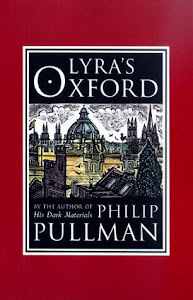 I still need to read the third book in the series but loved the first two books. I think my library only has the second Illuminae book and not the third. Hopefully they will order it for me! I hope you feel better and that you have a nice week. I'm feeling better, thank you! I have only read Illuminae from your list. I did enjoy that one but still need to complete the series. I feel like I should read Coraline at some point. Glad you had a great Thanksgiving! Thanks, Anne. I'm feeling much better now. I loved The Little Stranger, and Illuminae is amazing! I still need to read the third book, but it's such a good and consistent trilogy.